J. Maximilian Dehling is a lecturer at the University of Koblenz-Landau, Germany. 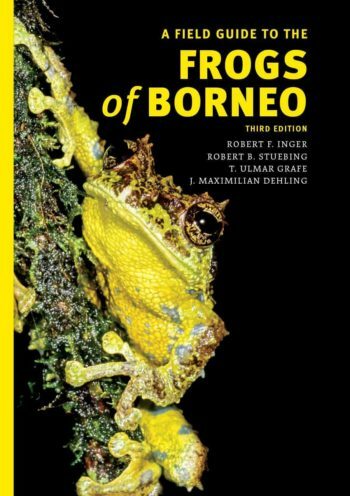 He earned a diploma in animal ecology and tropical biology from the University of Würzburg, Germany, with a study about frog assemblages in Gunung Mulu National Park. For his doctorate, he studied amphibians of the Central African Albertine Rift. 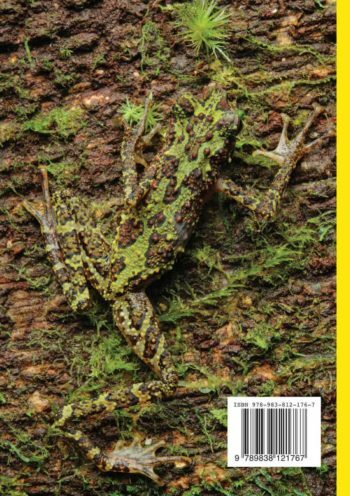 He is interested in the ecology of amphibians and reptiles, taxonomy and systematics, functional morphology, and evolutionary biology.